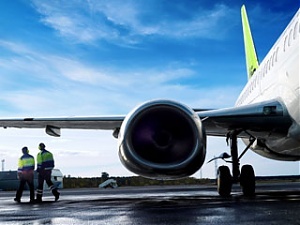 A closed sitting of the government yesterday took the decision to invest LVL 15.6 million in the national airline airBaltic share capital, while agreeing with the company's other shareholder on changing the shareholders' agreement to allow the state to have greater influence within the company. 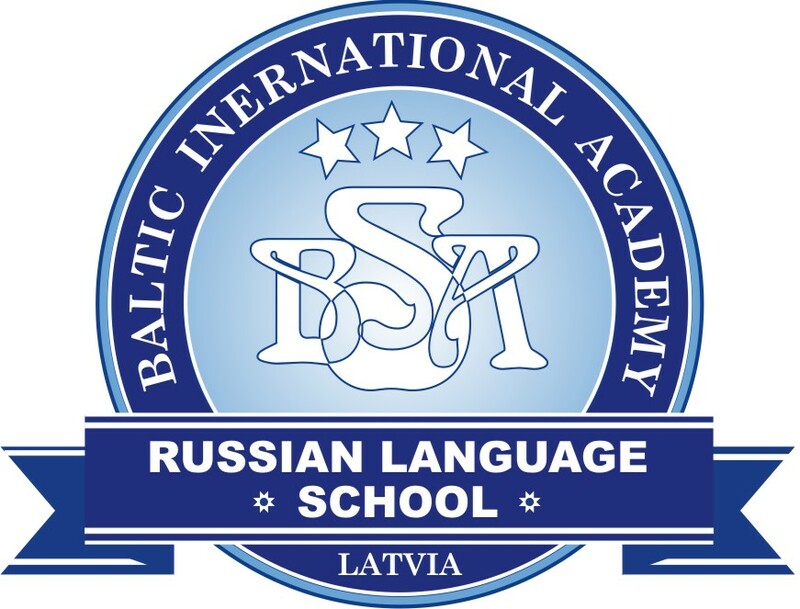 Meanwhile, airBaltic private shareholder Baltijas aviacijas sistemas will increase its share capital by investing LVL 14.4 million, LETA was informed by the company. As Economy Minister Artis Kampars (New Era) explained to reporters after the sitting, the government has agreed with the airline's other shareholder on ensuring greater state control of the company; therefore, amendments are to be prepared to the company's shareholders' agreement, writes LETA. The minister was not able to say how many more representatives of the state would become involved in the company's administration. However, the minister was able to confirm that airBaltic profits from this year and last will be channeled into increasing the company's share capital, and that no dividends will be paid out. As Transport Minister Kaspars Gerhards (For Fatherland and Freedom/LNNK) told reporters, the funding in question will be provided from resources held by the "Latvian State Radio and Television Center" (LVRTC) and is necessary for ensuring the company's future competitiveness, for example, for the purchase of new aircraft. However, neither minister was able to provide a clear answer as to whether the government knew where second largest shareholder Bertolt Flick would find the necessary millions for his side of the investment. Gerhards indicated that Flick had verified his commitment to invest the money, while Kampars noted that he was unaware where Flick had found the resources for his previous investments into the company. Flick did not provide detailed commentary yesterday, and will provide his opinion at a press conference to take place today. Kampars also admitted that the Economy Ministry had suggested a much stricter set of measures, which would have involved increasing the company's share capital only from its profits, without using state resources. However, the ministry was unable to gain support for this position. 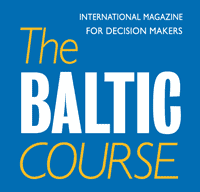 airBaltic was established in 1995, and its principal shareholders are the state of Latvia with 52.6% of the shares and the company Baltijas aviacijas sistemas, owned by the airline's president Bertolt Flick, with 47.2% of the shares.